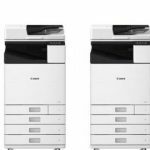 The OEM has expanded its imageCLASS portfolio with two new models aimed at small businesses. 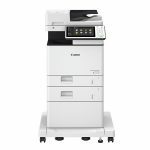 The imageCLASS D1650 and D1620 models offer out-of-the-box, standard, two-sided printing and scanning. 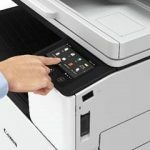 Both models feature a five-inch touchscreen, designed to deliver “an intuitive and customisable user experience that will ultimately help to simplify daily tasks.” A legal-sized platen glass accommodates diverse size scanning and copying needs. 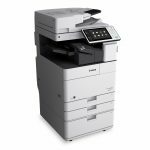 The models also support certain mobile solutions for those employees printing and scanning on the fly, as well as the ability to scan and convert documents to searchable digital files through a single-pass, duplex document feeder. With security becoming a growing concern among employers, the new imageCLASS models also help to protect confidential data. 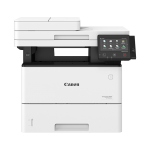 With the D1600 models, designated administrators can set security settings, control device access, restrict function use to certain employees, and oversee usage behaviour to mitigate misuse. The security settings stay protected behind an administrator log-in to help avoid tampering or altering by unauthorised employees. Further, documents are only stored in short-term memory to help mitigate risk of confidential information loss by limiting the accessibility of certain documents to a specific short time window. 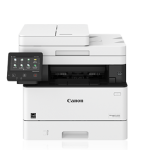 Recognising that businesses critically require a reliable equipment experience and maintain an essential need to minimise workflow-disrupting downtime, Canon backs both products with a three-year limited warranty, which is supported by Canon’s own 100 percent US-based service and support network.